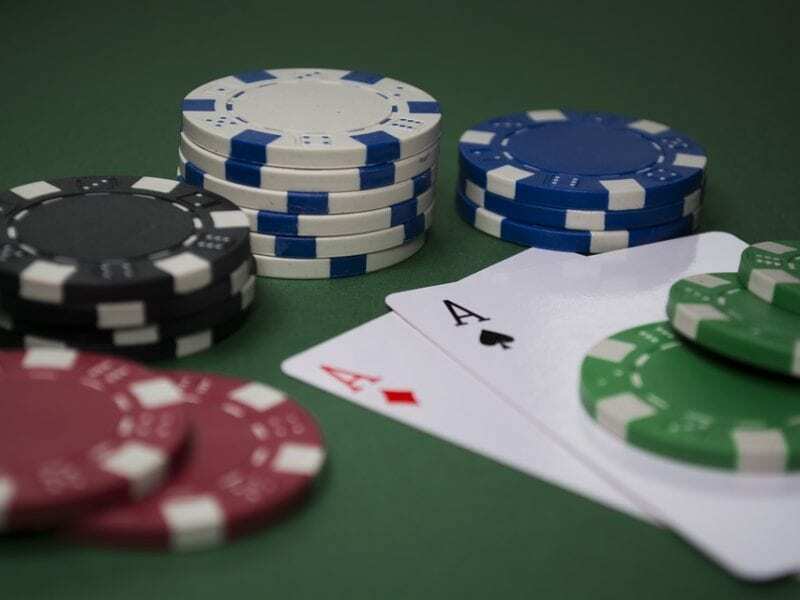 NEW YORK, Jan. 31, 2019 /PRNewswire/ — Val Kleyman, Esq., founding partner of The Kleyman Law Firm in New York, engaged exclusively in the practice of divorce and family law, has noticed a trend in New York divorces in that the outcome is often comparable to that of high stakes gambling: the House always wins. The “House” in this analogy, of course, is made up of the court, matrimonial judges, clerks, and attorneys – the established players in the game of chance and skill that is divorce litigation in New York. “Fighting during divorce in New York today is like going to a casino, which is the court and the entire legal system. There are many games you can play in divorce when you get there, some are high stakes, and some are penny slots, but at the end, the longer you stay in this divorce process and play, the more likely it is that you will lose all your money to the House,” says Kleyman. Between the cost of court appointed attorneys for children, forensic psychologists and accountants, real estate and business appraisers, lawyers’ fees and court fees, the average couple in divorce litigation can drain a lifetime of savings in a matter of months. Hiring skilled attorneys is the equivalent of hiring a professional poker player: you increase your chance of winning, but there are still far too many factors to predict the outcome and the duration of how long you play the game of divorce directly impacts your odds of walking away happy.